Every semester before classes start, I get emails and phone calls from new students or their parents wanting to know about calculators. What calculator is required for your classes? What calculator should we get? I have a TI-**, can I use it in your class? And so on. A lot of these folks are trying to purchase technology, the uses of which are not entirely clear to them — and so they end up buying the wrong kind of device or spending a lot more money on a calculator than is really necessary. From my vantage point as a college math prof — not beholden to any calculator company or big ed-tech advocacy group — here’s the scoop on what people really need to know about these things. Fact 1: You probably don’t need a graphing calculator. Despite intense marketing for graphing calculators, the fact is that most settings do not require graphing capabilities from a calculator. In fact, the only situations I can think of where graphing calculators are required are AP Calculus courses (some of the AP exam questions require graphing calculators) and some college courses. And my experience is that the college courses that require graphing calculators are getting fewer in number — they spiked when the graphing calculator craze was in full bloom in the 90’s but are diminishing with the advent of cheap and useful computer software (see fact #2). So before you shop for a calculator, check with the school or the professor to see what you really need. You may need less than you think. 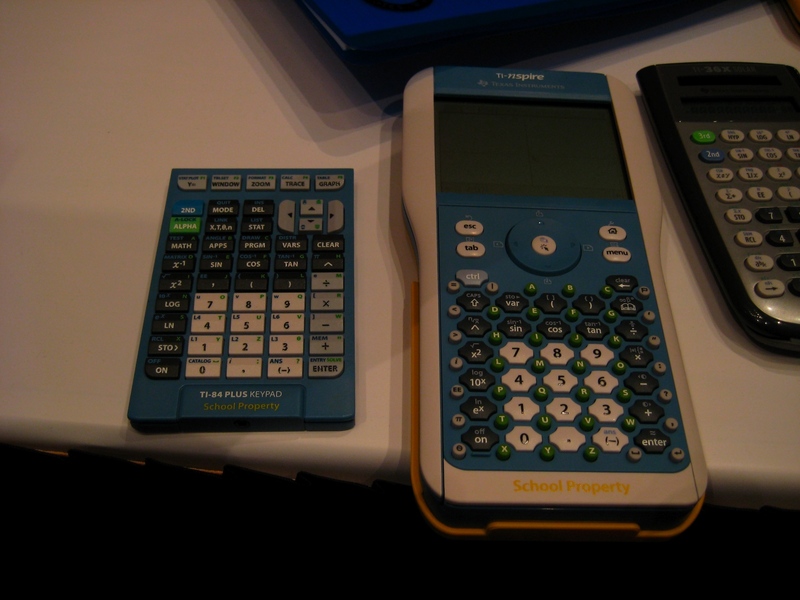 Fact 2: Most people in the real world use software, not calculators, for the heavy-duty stuff. Scientists and engineers don’t pull out their TI-84’s when they want to calculate numerical derivatives or find eigenvalues of matrices — they get out Mathematica or Matlab. Financial types don’t start typing in numbers to a micro-scaled, half-featured quasi-spreadsheet on a calculator — they get out Excel. 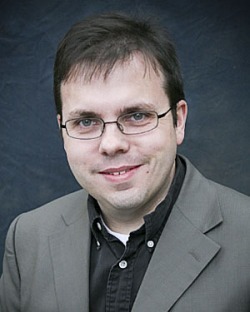 Statisticians fire up SPSS or SAS. Although the little comparison charts on the backs of the calculator packages list what kinds of applications the calculator can be used for, the basic fact is that calculators are for small-scale number crunching done on the fly, and that’s about it. Any application beyond that level is relegated to a computer, which is much better suited for handling it. 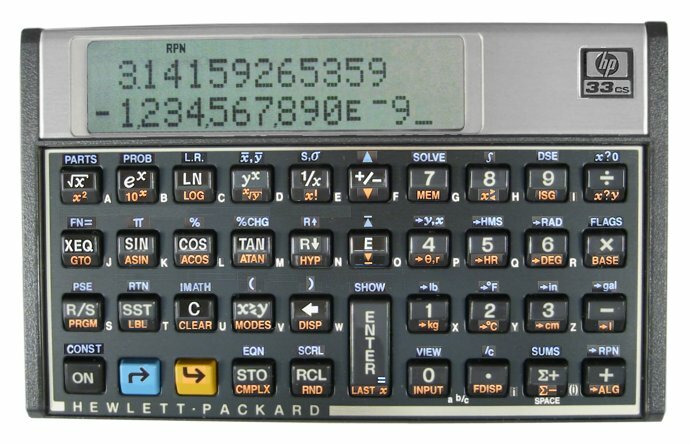 So it doesn’t make a lot of sense to me to drop a lot of money on a calculator, just to get functionality that you pretty much will never use in a real setting. Get a calculator that will do what you need it to — and no more. Doing multi-level calculations using parentheses. 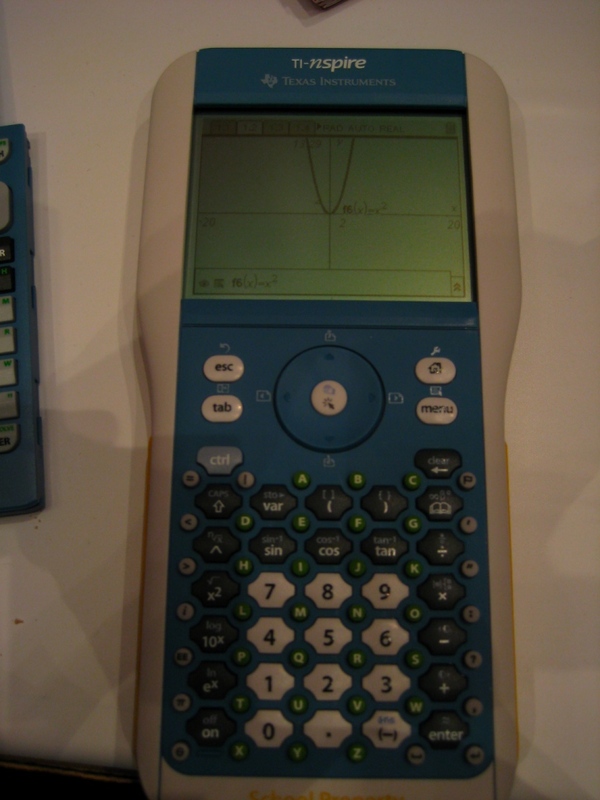 Fact 3: The optimum price point for a good scientific calculator is about $50. I check out the calculator offerings every time I go into an office supply store or the Target store up the road from me, and without collecting any data formally, I’d say that around the $50 mark, one reaches a point of diminishing returns on the usefulness of a calculator. A $100 calculator is not twice as good as a $50 calculator, and a $200 calculator (yes, those are out there) is a lot less than twice as good as a $100 model. You do get more functionality the more you spend, and sometimes you get some useful technological features, such as USB ports for connecting to a PC. But those don’t necessarily make the calculator more useful (see fact #2) and you might better spend the money on good software. 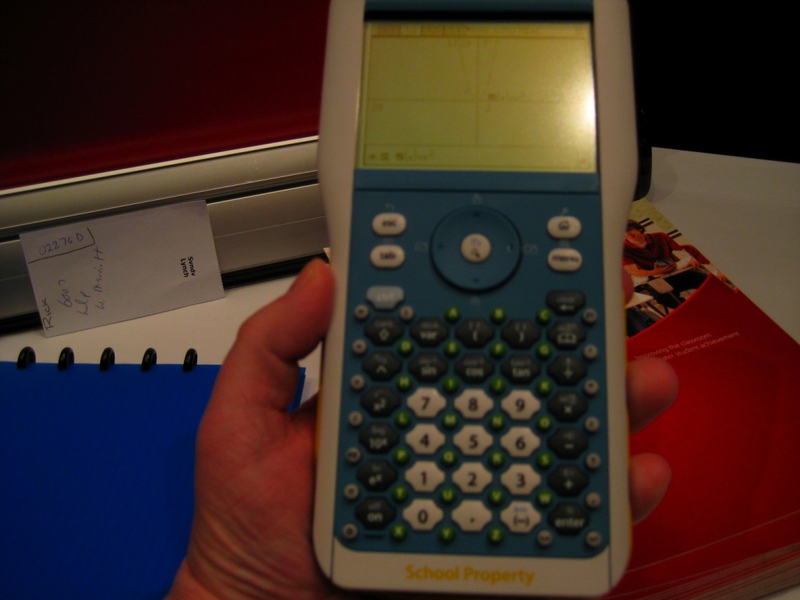 Fact 4: You can get a good scientific calculator for under $25. 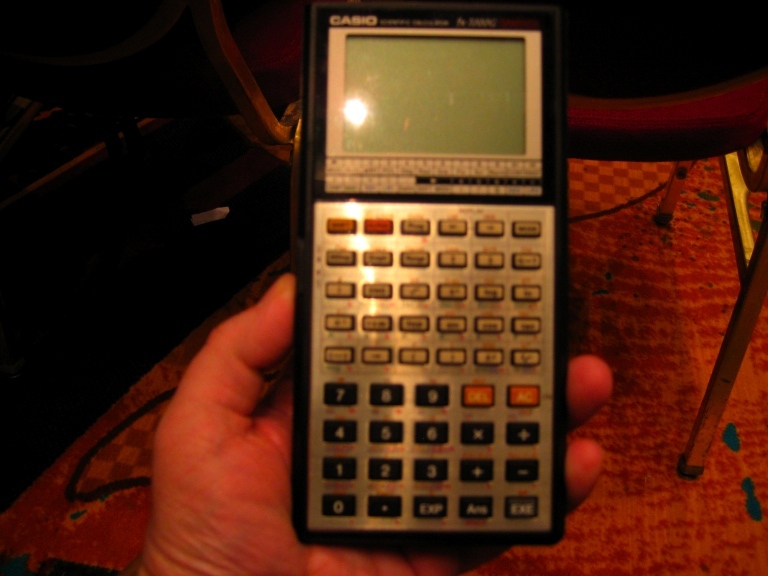 This TI-36X calculator is a good example, as is this Casio FX-115 (although I’m not a fan of Casio calculators; I think their displays are hard to read). Both of those models are excellent buys for the money. This doesn’t even consider sales at office supply stores or the possibility of picking up more advanced models on eBay for less. I tell my students: You should never spend more than $100 on a calculator; you should try to spend less than $50; and you can probably spend less than $30. Fact 5: The most important features of a calculator are usability and portability, not functionality. Let me explain this with an example. Around our house, we have (I think) four calculators. Two of these are a TI-83 and a TI-86 that I brought home from work. 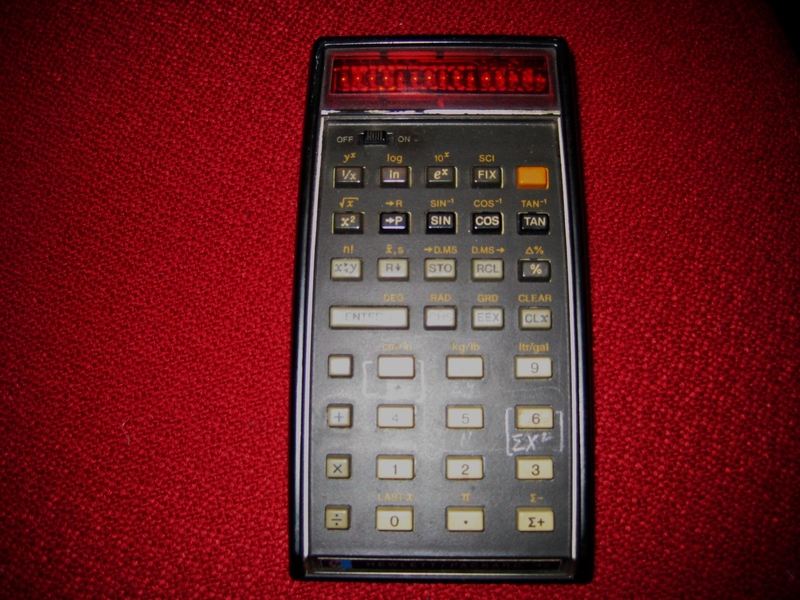 Another is a simple four-function calculator that has a flip-down stand and nice big comfortable rubber keys, and another is a slightly more advanced calculator that fits into a shirt pocket. When I’m grading papers at home, or when my wife is working out the finances for the day, which calculators do we go to the most? Hint: They aren’t made by TI. 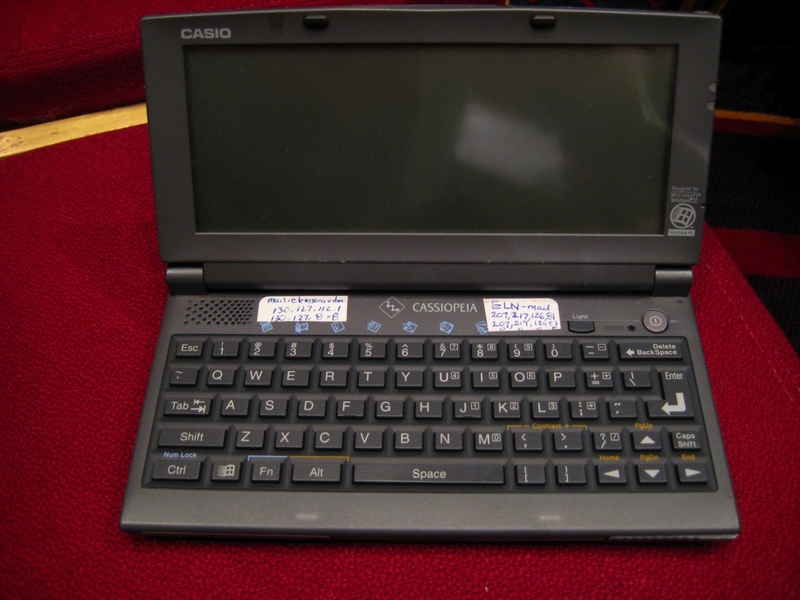 The calculator with the flip-down stand and rubber keys is comfortable on the hands, and we hit incorrect keys less frequently. The small calculator is easy to slip into my wife’s purse or my coat pocket. Both are solar, too, so we never have to deal with them not turning on in a critical moment (final exam, anyone?). If I need to do something more advanced than a square root, I might dig out the TI’s — although I’m more likely to fire up Maple 10 on my laptop. If a calculator isn’t easy to use, both in terms of its user interface and — very importantly — human factors, you won’t use it unless forced to. Buy a calculator whose keys are easy to hit, whose display is crisp and clear, whose menu system (if it has one at all) doesn’t remind you of those hellish voice-mail menus you get when calling up the credit card companies. It doesn’t matter if the calculator will solve second-order differential equations if it makes your hand cramp up to type on it or gives you a headache when you have to look at it for a long time. A good calculator is a tool that will prove itself useful for a long time to come. But it’s possible to spend too much and get a calculator that is so bulky or complicated that you won’t use it, just as it’s possible to spend too little and get one that doesn’t do what you need. But it’s very good when you get something that’s just right.